If a tree falls in the forest, and there’s nobody there to hear it – does it make a sound? It’s the same for your organization’s sustainability practices. If you’re not actively promoting your sustainability initiatives, you’re missing a key opportunity to strengthen your company’s reputation and perception in the public eye, as well as your corporate valuation. Many organizations don’t talk about their corporate responsibility programs. Or if they do, it’s limited to a mention in the annual report, in line with their national reporting regulations. New reporting rules, including the EU Non-Financial Reporting Directive, which requires large companies to publish regular reports on the social and environmental impacts of their activities, mean that companies are starting to articulate their positions on a range of issues, including environmental protection, social responsibility and treatment of employees, respect for human rights, anti-corruption and bribery and diversity on company boards. In Belgium, large enterprises employing more than 500 people are also legally obliged as of this year to report on their social and environmental impact. Across the EU, many companies are still finetuning their sustainability reporting approach. In countries with existing reporting rules on corporate responsibility, including Germany, Sweden and the UK, the new EU directive has been aligned with existing requirements. In countries where the rule is new, the approach and law is still under determination. But even where sustainability reporting is the norm, these initiatives aren’t, in many cases, crossing over to B2B marketing and communications. Climate change is one example. What is your company doing to limit carbon emissions, locally as well as throughout the supply chain? And how do these initiatives benefit your company, your customers, etc.? How is your organization making a difference? If you’re not talking about your organization’s response to climate change, you’re not alone. Even though we’re seeing the impact of climate change across the globe, a recent KPMG study[i] of 4,900 companies from around the world showed that only 28% referred to the financial risk of climate change in their annual reports. And of those 28%, how many are publicizing their approach to managing this risk? The truth is, for many organizations, sustainability reporting is a fairly new speciality. But as it becomes more prominent, it’s critical to incorporate it into all B2B communications – even for smaller companies for whom the new EU reporting directives don’t apply – yet. » We're organizing a free infusinar: “Why include sustainability in your B2B marketing story?” on Tuesday 16 October. Why is sustainability reporting important? Your investors and customers are increasingly making decisions based on their perception of your company as a responsible global citizen. If you’re not communicating about your sustainability achievements, they won’t know about them. And that will be a competitive disadvantage. More ratings agencies (DOW, Moody’s, Nasdaq) now rank for sustainability. To gain investors, you need a good ranking. And new ratings agencies (Sustainalytics, Standard Ethics, etc.) that focus on sustainability rankings for public companies are gaining ground. Large banking/finance groups are already taking into account these sustainability rankings to allocate (advantageous) loans. You need to be sustainable to operate in many markets, and bid for business. Many authorities and governments and also large companies require proof/transparency before they’ll partner with you. Because your activities are as important to their sustainability ranking as their own operations, the entire value/supply chain is taken into consideration: not only the company itself is evaluated, also the organizations and people they deal with are taken into account. There’s a huge perception value in promoting your sustainability practices - for your employees, your community and your business partners. Why bury your sustainability achievements in your annual report? As a B2B marketer, you’re perfectly positioned to champion your organization’s sustainability initiatives widely, and make it easy for your audiences to understand your focus on sustainability. It’s not just ‘greenwashing.’ Communicating about your sustainability efforts helps create a competitive advantage. 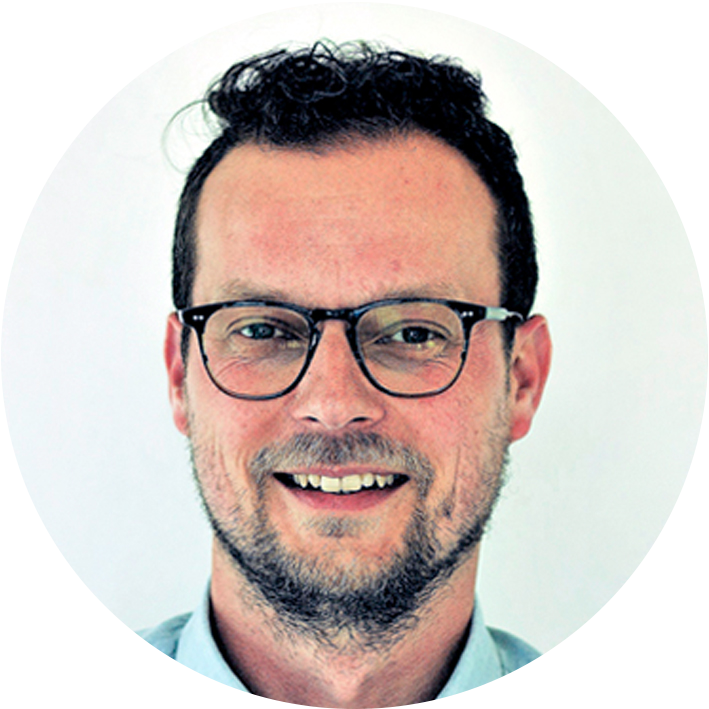 Living Stone is bringing together two sustainability experts (Maarten Geerts & Marjola Maes) to share their insights at our free infusinar: “Why include sustainability in your B2B marketing story?” on Tuesday 16 October.